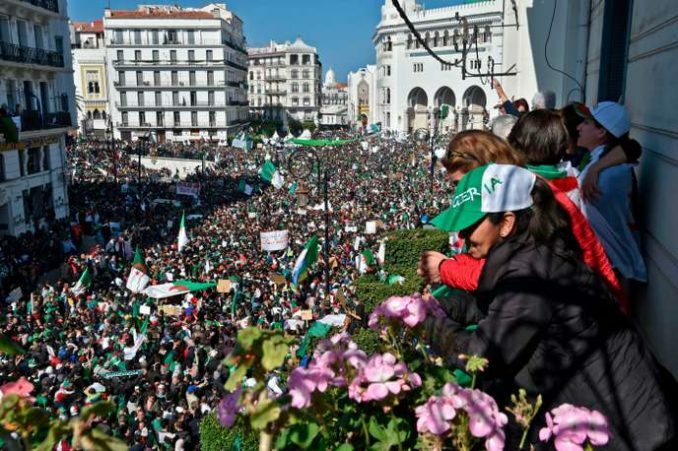 April 1 — Rumors published on Algerian TV today indicated that President Abdelaziz Bouteflika intends to resign April 2, after a month of protests, culminating with a demonstration of millions on March 29. Demonstrations to change the system in Algeria began Feb. 22, when thousands of people, mainly youth, came into the streets throughout the country after Bouteflika announced he intended to seek a fifth term. The youth were protesting corruption; the dilapidation and mismanagement of Algeria’s economy, which is completely tied to its production of oil and natural gas; and the unemployment of youth, officially at 26.4 percent. Youth make up two-thirds of the country’s population. Bouteflika had a serious stroke in 2013 and hasn’t spoken in public since then. After two more Friday protests, each growing progressively larger and involving broader sectors, Bouteflika announced that he would not run for a fifth term. At the same time, he postponed the elections. 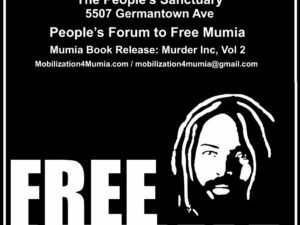 The Friday demonstration after this announcement on March 15 was the largest yet. The people smelled a trap in Bouteflika’s announcement and avoided it. All progressive organizations in Algeria support these protests, which appear to have been called using social media with input from the unions, which are not part of the official power structure. The demonstrations held on Fridays, the first day of the weekend, have been the biggest and broadest. During the week various constituencies — teachers, students, lawyers, judges, health workers, doctors and especially workers — have also held protests. 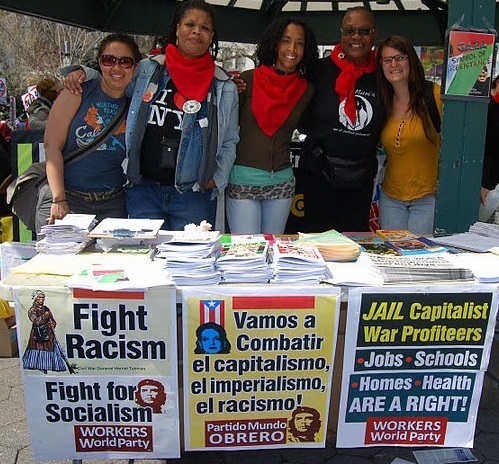 Two significant events took place the week leading up to the March 29 demonstration. On March 27, Gen. Ahmed Gaïd Salah, the head of the army, made a request to the Constitutional Council, under Article 102 of the Algerian constitution, that it declare Bouteflika unfit to hold office. The army’s position on this has been interpreted as an attempted putsch, especially since up to now Salah had been a supporter of Bouteflika. Meanwhile, a three-day partial general strike was called anonymously on social networks for March 26. The strike involved gas and oil production, port and railroad workers, airport workers and custom inspectors. (observalgerie.com, March 24) These targets were carefully chosen because they have a major impact on the Algerian economy, yet avoid inconveniencing most Algerians. Islamist groups, which were decisively defeated in the 1990s’ civil war, were “timid” at the beginning of the protests in February and didn’t jump into them. They have been mainly active on the outskirts of Algiers, according to ObservAlgerie, an Algerian news site. They promote sharia law and the will of God, rather than democracy and the will of the people. There are signs that the current Algerian ruling class — a shadowy group of army officers, politicians, wealthy businesspeople and entrepreneurs — are desperately maneuvering to gain control of the situation. A new prime minister and cabinet was announced March 31. A leader of the Business Forum and a major entrepreneur, Ali Haddad, was arrested near the Tunisian border the same day. He is one of the most prominent, longtime Bouteflika supporters. The Algerian masses are trying to change the system. They appear to be aware of some of the dangers they face, particularly their lack of organization. Workers, through their unions, are becoming more and more involved.